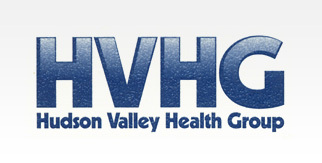 Internal Medicine at Hudson Valley Health Group encompasses comprehensive medical and preventive care for a wide range of conditions affecting our adult patients. Patients are seen on a regular basis for ongoing wellness care and to reduce the risk of cardiovascular disease, cancer and other serious conditions. Our doctors strive to develop a trusting, long-term relationship with patients as part of our mission to always deliver the highest quality of care. To learn more about our internal medicine treatments, please call 845-565-9800 today to schedule a consultation or try our online contact form.